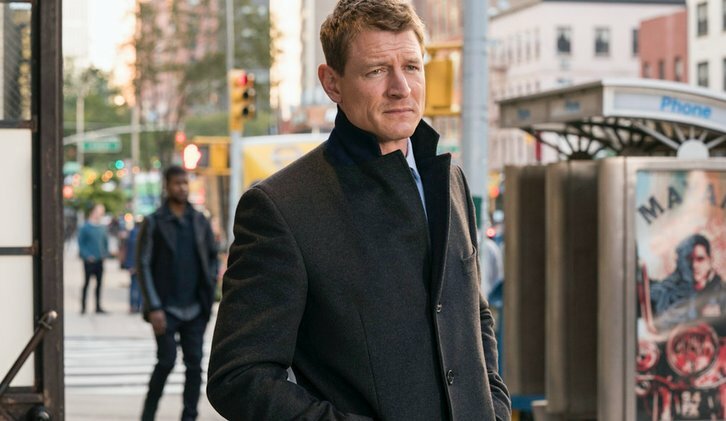 11/15/2018 (10:00PM - 11:00PM) (Thursday) : Stone (Philip Winchester) takes his own case to trial when a woman from his past accuses him of sexual assault. Also starring Mariska Hargitay, Ice T, Kelli Giddish and Peter Scanavino. Guest starring George Newbern (Dr. Al Pollack), Eddie Hargitay (Eddie Montero) and Alexandra Breckenridge (Sarah Kent). Directed by Mariska Hargitay.